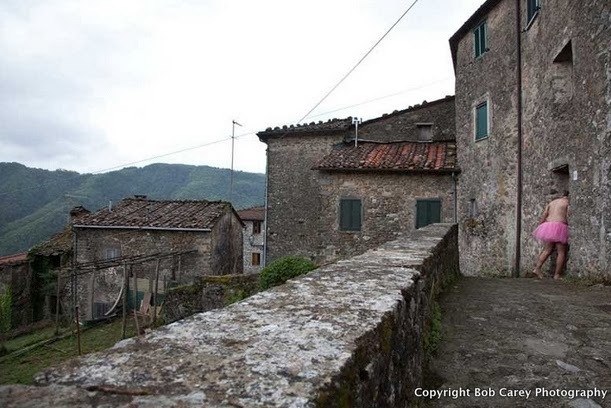 There are no limits on love, and Bob Carey has shown this. 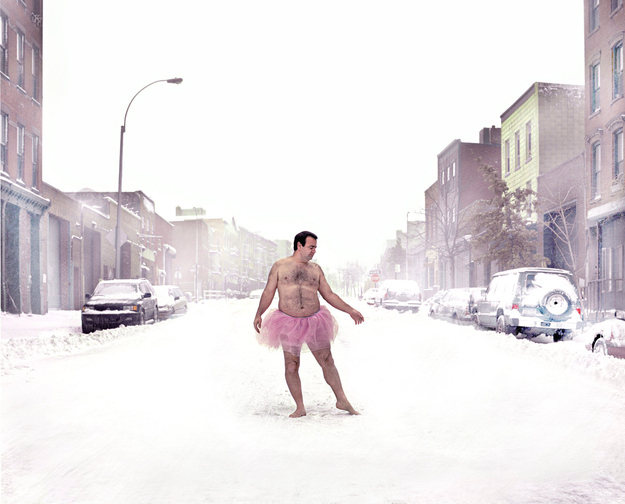 When his wife, Linda, was diagnosed with breast cancer, Bob began taking beautiful – but totally ridiculous – photographs of himself in a pink tutu. When Linda went in for treatments, she would have the pictures on her phone. Sharing Bob’s silliness allowed her and the other women to laugh and also keep their minds off of the passing time. According to Linda, the other women appreciated that Bob was willing to stand out in order to stand by her. After an enormous amount of positive feedback, Bob knew he had to continue making the photographs. 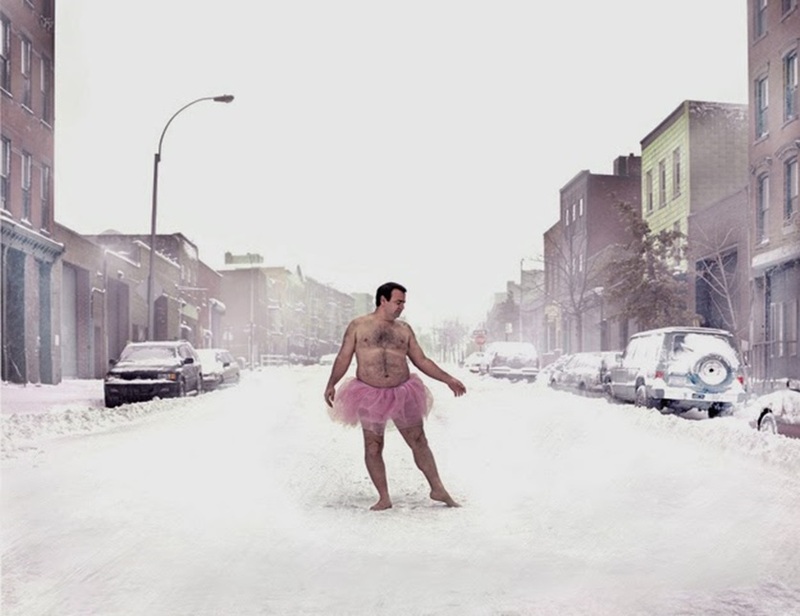 This is how the Tutu Project was born – and quickly went viral. 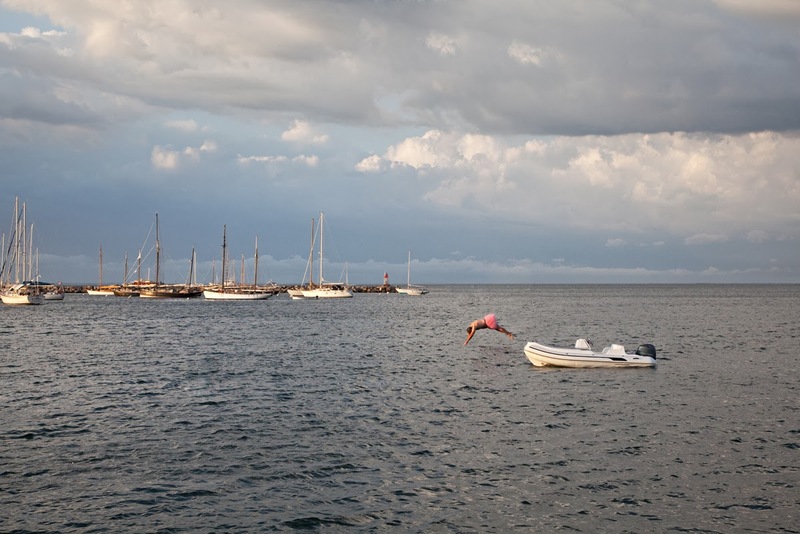 And put himself in humorously creative situations to help others laugh and move forwards. Since the project has taken off, “it’s no longer so much as about Bob, but all those who have been touched by Cancer,” Linda told the Huffington Post. 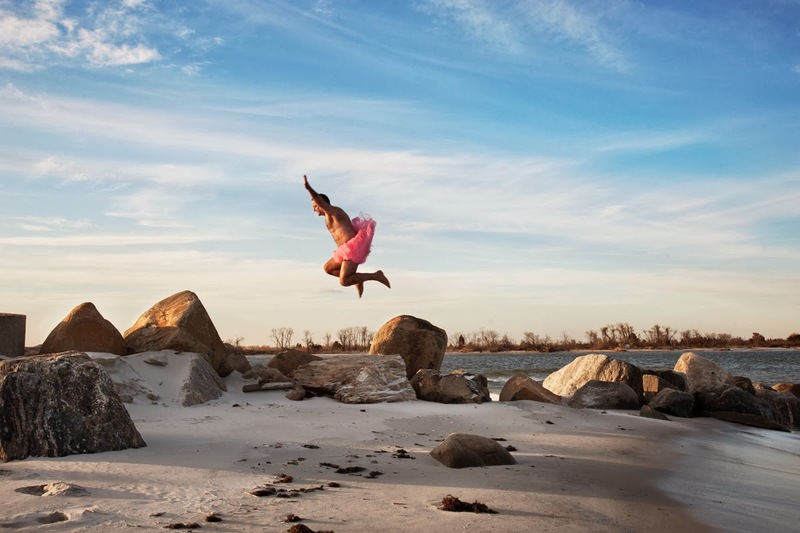 The photos have since been compiled into a book, Ballerina, with all the proceeds going directly to breast cancer organizations. If you’d like to get involved, visit the Tutu project to learn more.